Susanne Altvater (Lawyer, Diploma Landscape management) is a maritime planning and policy consultant with s.Pro – sustainable projects GmbH and a supporting team member of the European MSP Platform at the Central Office in Berlin, Germany. She is responsible for facilitating exchange of knowledge and experience on MSP between EU Member States with a focus on the Baltic Sea Region and is working on land-sea interaction topics, drawing from her experience with integrated coastal management approaches and case studies. For the new Baltic Sea Region Interreg project BalticRIM she is aiming to strengthen the sector of coastal and underwater cultural heritage within national and sea-basin wide MSP developments and analyse synergies with nature conservation and tourism. 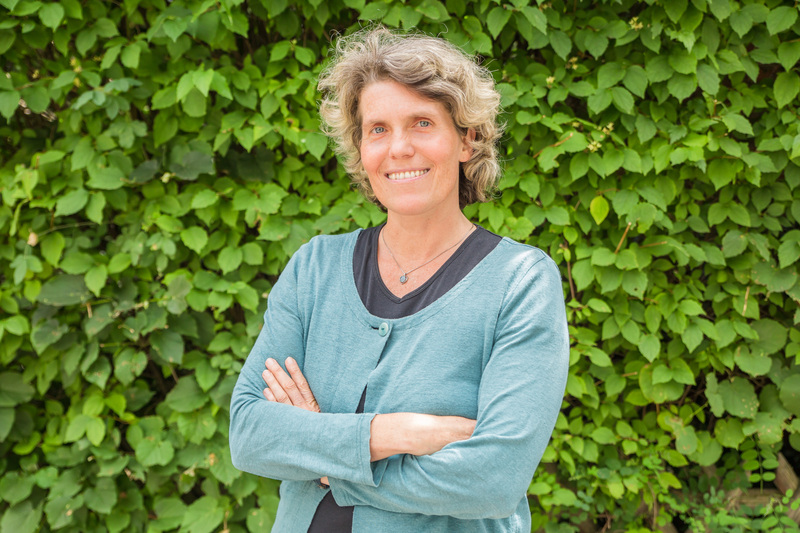 Susanne has an interdisciplinary education and has been working on marine topics like integration of biodiversity protection into other policy fields for more than 15 years. She is also involved in the Blue Planning in Practice training of the GIZ and is conducting trainings on “Ecosystem-based Marine and Coastal Planning and Management” for different ministries and on different continents.